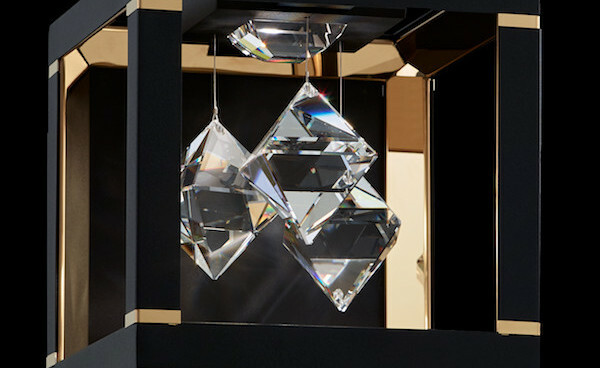 Machine-cut crystals have sharp edges, refract light more efficiently and lend more brightness and personality to a room. 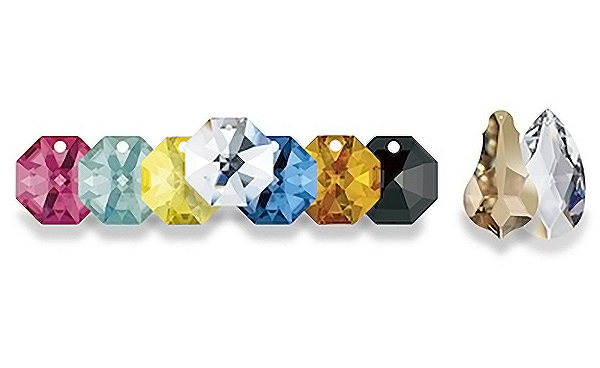 For their part, hand-cut crystals offer a more classic look. How about a custom-made crystal chandelier ? Do you like a specific model but find it too small? 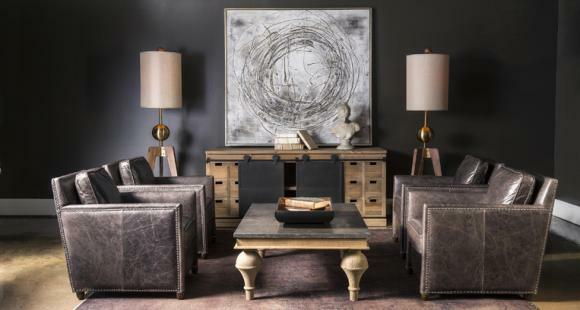 Would you like to combine features or elements from another collection with those of a different collection? No problem! 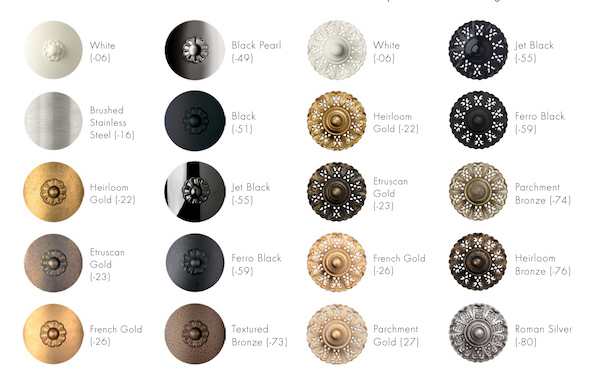 Schonbek's standard lighting products are customizable. A Schonbek designer and engineer will work with you to create a product to your specifications, so long as the chosen design respects the laws of physics! 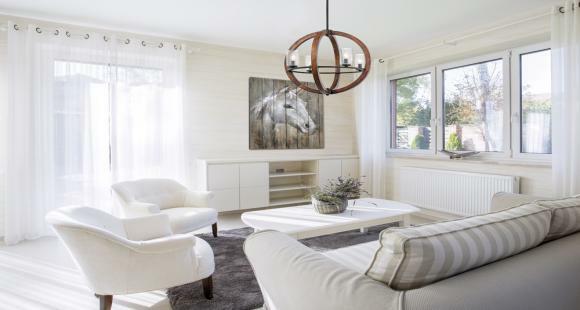 You can even choose from a wide range of finishes, colours, shapes and crystal types, so you can create an authentic and unique masterpiece that will be the highlight of your home! For the last few years, it’s been possible to add colour to crystal prisms. 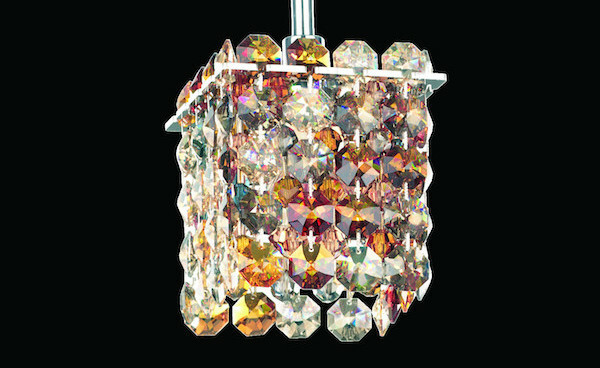 Although fully transparent crystal chandeliers produce an extraordinary, reflective effect, they are a thing of the past! Why not update your chandelier by adding some blue or pink prism to match your décor? Or, for simpler, traditional lighting, you could opt for topaz-coloured prisms, which will go a long way to warm up your room’s ambience. 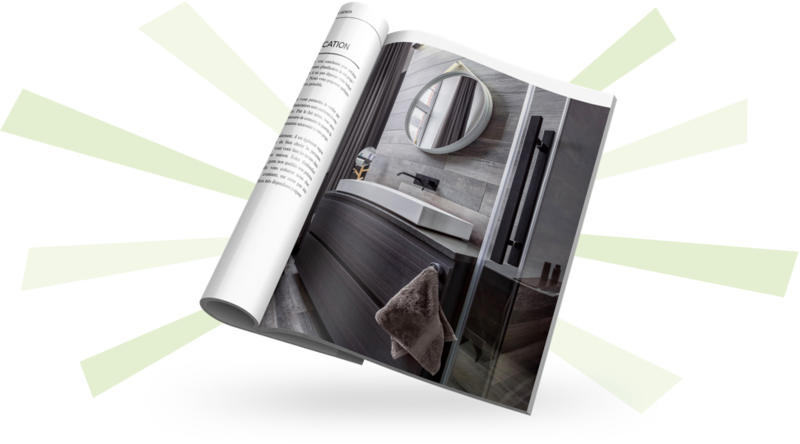 Schonbek guarantees the purchaser that the product will be free from defects in material and workmanship. It offers a ten-year warranty from the date of purchase that applies to the frame structure, frame finish, crystals, wiring, sockets, end caps, pins, low-voltage cords and adhesives used to attach decorative knobs and glass extensions. For their part, LED cards come with a five-year warranty and LED transformers and drivers with a two-year warranty. Each model comes boxed with a certificate of authenticity and a certificate of ownership. Thanks to its unique manufacturing processes, Schonbek chandeliers are always built symmetrically with each piece in parallel. Moreover, Schonbek crystal chandeliers come equipped with a system that makes it possible to wire each branch directly. If ever you need to replace one, you won’t need to get an electrician to do the work. To maintain your crystal chandelier’s shine for many years to come, you must clean it regularly. Several methods exists to clean all the parts of your crystal chandelier. First, though, you must cut power to it using the power switch and also remove the fuse or turn off the breaker in your electrical panel. Once this is done, place a towel or blanket under your chandelier to protect your floor or table as well as the light fixture itself, which could break or get damaged if it falls to the ground. The towel will also absorb any water that runs off during the cleaning process. You may also want to refer to the chandelier’s diagram that indicates the position of the crystals. This way, if you have to remove a chandelier part to clean it, you can put it back in the right place. The first cleaning method should be done monthly or when the chandelier looks dusty or milky. The method consists in removing the dust with a feather duster or a dry cloth. By doing this every few months, you’ll need to perform a deep cleaning less often.This brings us to the second cleaning method, which is a thorough cleaning since it involves removing and cleaning the chandelier’s crystals one at a time. It’s very important to have a towel under the chandelier in this case. To maintain the crystals shine, wash each crystal gently with a cloth soaked in a solution of warm water and mild detergent. Then, rinse the crystal piece in a bowl of warm water and wipe with a soft, clean cloth. Replace the clean crystal on the chandelier. It’s important to remove the pendants to avoid damaging the frame. Recommended cleaning frequency varies according to the location, type and shape of the crystal chandeliers and its ornaments. The surface of the rhinestone-type crystals manufactured over the last ten years is designed to repel dust, while hand-cut crystals are dust magnets. Thankfully, they are very easy to clean because of their bigger size and flat shape. Some Schonbek products are dishwasher safe if placed in the top basket! Lighting is blazing a bright trail in 2017! Certain features stand out from the rest, such as geometric shapes, embossed textures, raw materials and optical effects. They pair easily with a host of decorative styles and will lend character and sought-after uniqueness to your design.